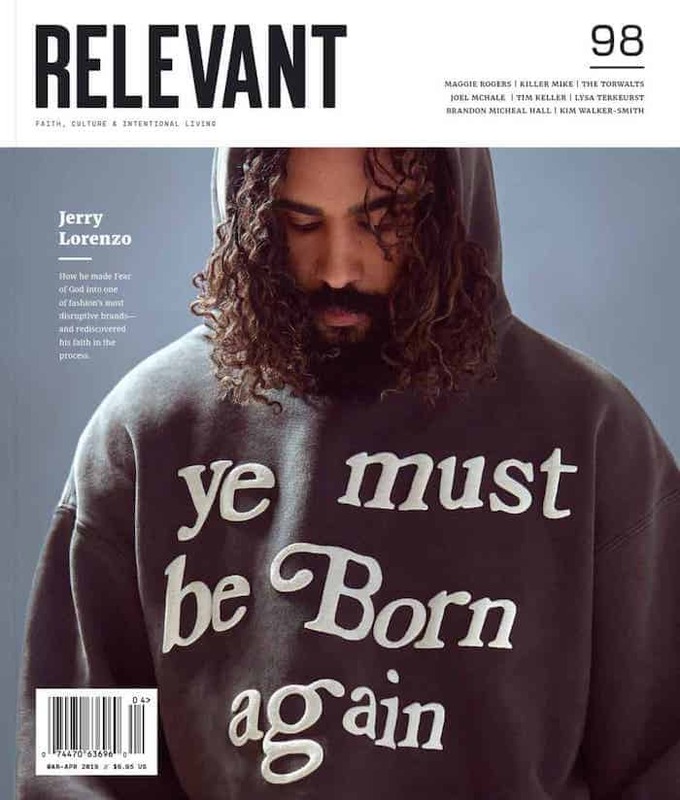 Justin Bieber is showing some love to Lecrae. 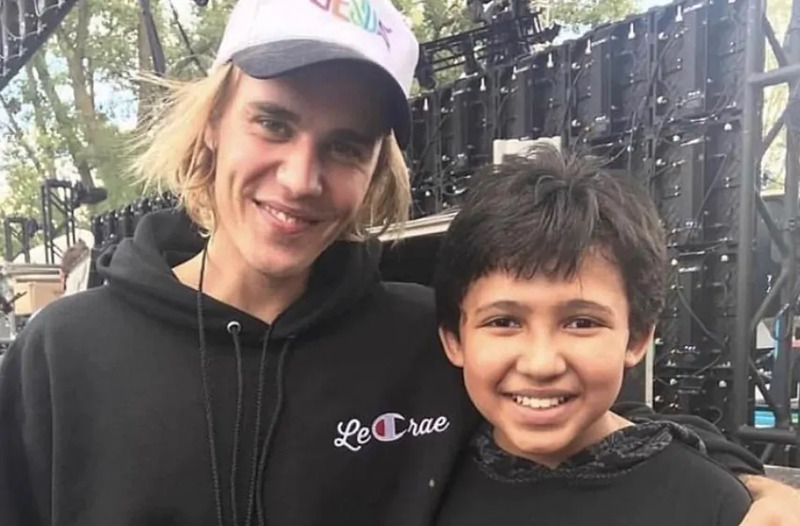 Lecrae posted an image on Instagram of Bieber wearing a hoodie with his name on it—along with an old-school Jesus hat—while taking a photo with a young fan. It’s the fall outfit we all now want.